Want Free Tickets to Woodinville Wine Walk? Four B’s – A Dog-Friendly Fremont Dive Bar! There are a few things I wonder about this spot. Is it in Fremont or Ballard? Or Frellard or Ballmont? It’s officially spring, which means birds are chirping, flowers are blooming… and the Dog-Friendly Woodinville Wine Walks are back! Jamie the Daschund at the Great Nabob! 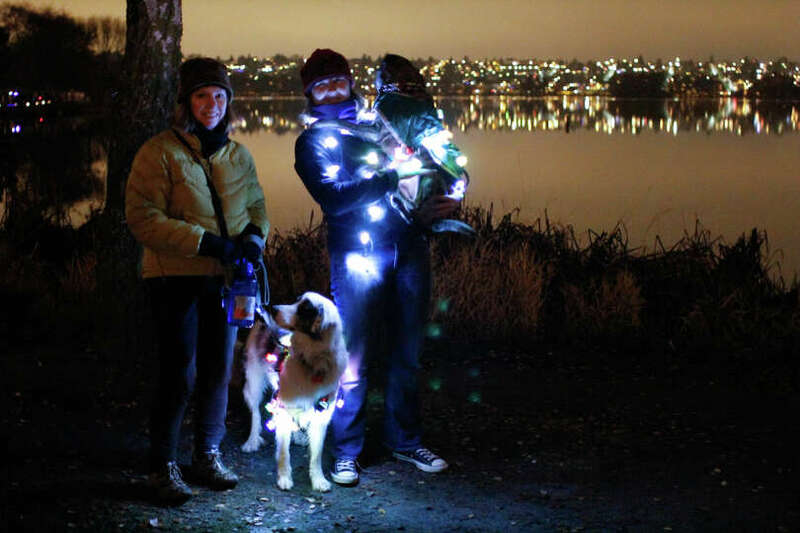 Holiday Traditions with Your Pets: Green Lake Pathway of Lights! Halloween Wine Walk Admission Giveaway! Is this what a guilty Corgi looks like? Summer Outdoor Movies in Seattle – Bring Your Dog!